A Moscow court has ruled to move detained U.S. investor Michael Calvey from pre-trial detention to house arrest, Russian media reported Thursday. In February, Russia detained Calvey, the founder of the Baring Vostok private equity group, on suspicion of fraud along with three other partners in the fund. 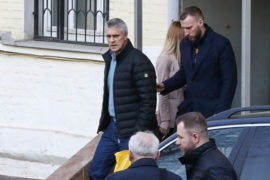 Calvey denies the allegations, saying the case is being used against him in a business dispute over the Russian bank Vostochny in which he is a shareholder. 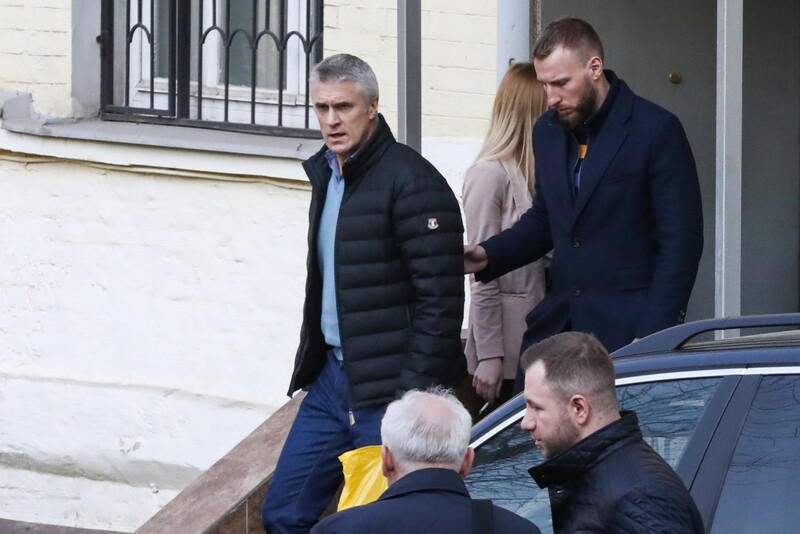 The Basmanny district court in Moscow granted a request from Russia’s Investigative Committee to release Calvey on Thursday. He was released directly from the courtroom and will remain on house arrest until Saturday. “Over the past two months, circumstances have changed,” a prosecutor was quoted as saying in court by the RBC business outlet. “The investigation has determined that Calvey has stable social ties in Moscow,” he added. The judge extended the investigation into Baring Vostok until August 13, RBC reported. Speaking in court, Calvey said he would remain in Russia until the end of the trial. “For me, escaping from Russia in connection with a criminal case is equivalent to admitting my guilt,” RBC quoted him as saying. Calvey’s detention has rattled some foreign investors in Russia who are worried about the business climate, and has stoked talk of a possible U.S. boycott of Russia’s International Economic Forum in June which is attended by President Vladimir Putin.